Douglas Hagar Hilliker was born May 25, 1891 in San Francisco, California. His father, Nelson Henry Hilliker, was born 1867 in Williamston, Michigan. His mother, Daisy Deane Douglas, was born in 1868 in Woodland, California. His parents married on January 1, 1890 and had two children. He was the first born and his younger brother Nelson S. Hilliker, was born in 1893. They lived 220 O'Farrell Street in San Francisco, CA, where the father worked as a manager of the Washington Hotel of Oakland. On May 17, 1894 his father died of Tuberculosis at the age of twenty-six. At that time the illness was generally referred to as "consumption." After this tragic loss the widowed mother returned to live with her elderly widowed father, James Achilles Douglas, in Woodland, CA, where the two sons were raised and educated. 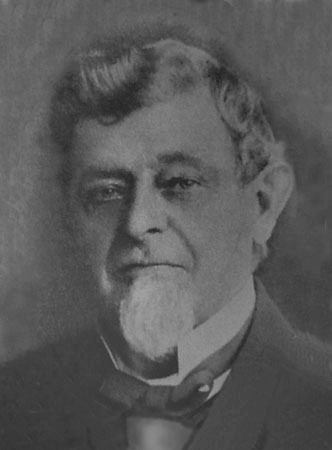 The artist's maternal grandfather, James Achilles Douglas (1827-1915), was the owner of significant real estate in Woodland and was a legendary local figure, who had served as Sheriff and had been an appointed officer of various civic groups. In 1902 when Douglas Hilliker was eleven the family moved back to San Francisco to live at 1201 Bush Street. He began to attend weekend art classes on Nob Hill at the Mary Sherwood Hopkins Art Institute. 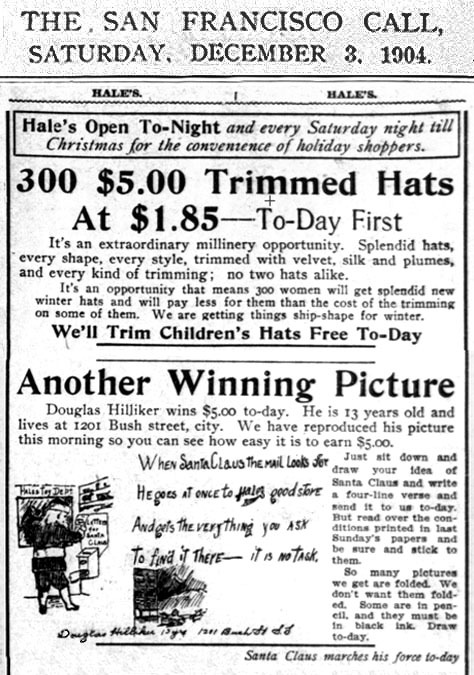 On December 3, 1904 thirteen year-old Douglas Hilliker won the $5 first prize in the Hale's Department Store Art Contest. 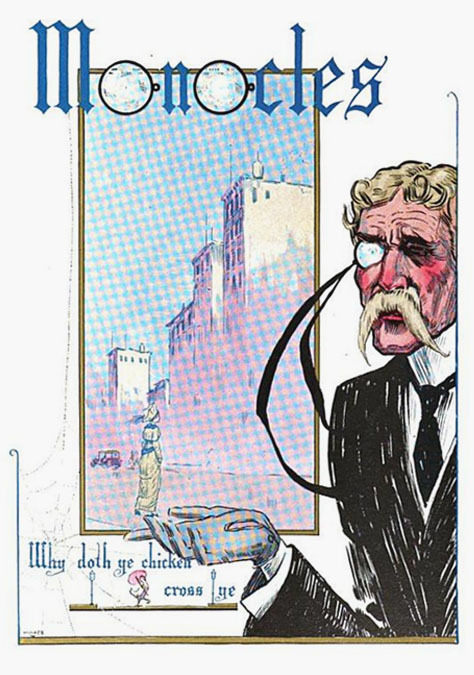 His drawing was published in The San Francisco Call newspaper. On April 18, 1906 San Francisco was struck by a catastrophic earthquake that killed three thousand people. The art school survived the earthquake, but was subsequently destroyed along with eighty-percent of the city in a fire that resulted from the disaster and burned out of control for three days. On December 19, 1909 he graduated from Lowell High School in San Francisco. 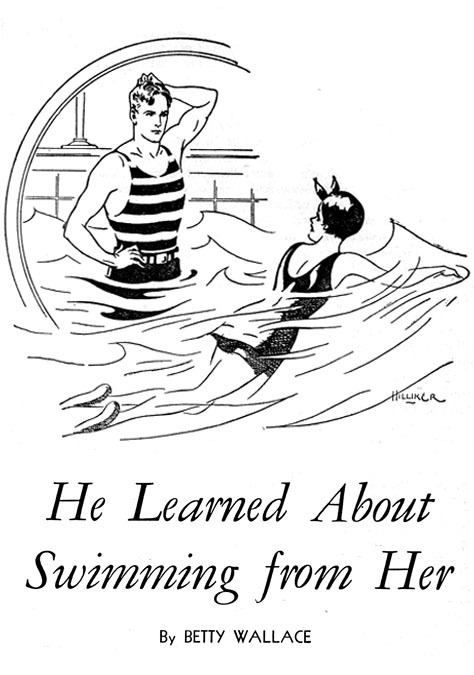 He designed the cover of his high school year book and contributed several interior illustrations. 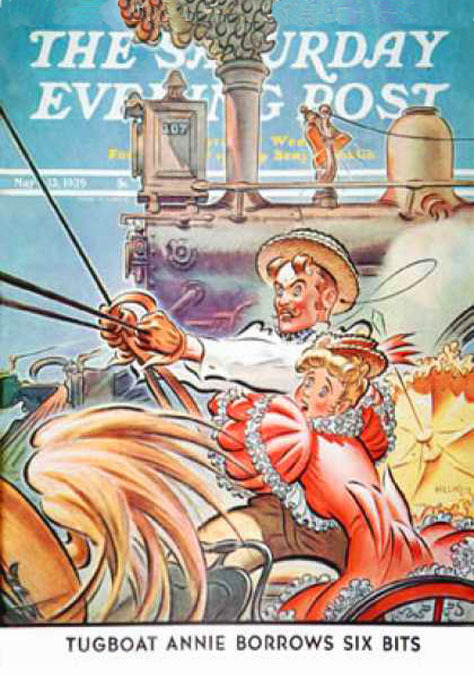 By 1910 he worked as a newspaper artist on The San Francisco Chronicle. He lived at 562 Sutter Street in San Francisco, along with with his brother, Nelson Hilliker, who worked as an accountant. In 1910 he attended the San Francisco Art Institute, which had been built on the same property as his old art school in the Mary Sherwood Hopkins Mansion on Nob Hill. On January 6, 1912 he married Katherine Clarke Prosser. She was born in Seattle, WA, in 1885, so she was twenty-seven years old, while the groom was only twenty. She was a writer for newspapers and magazines. 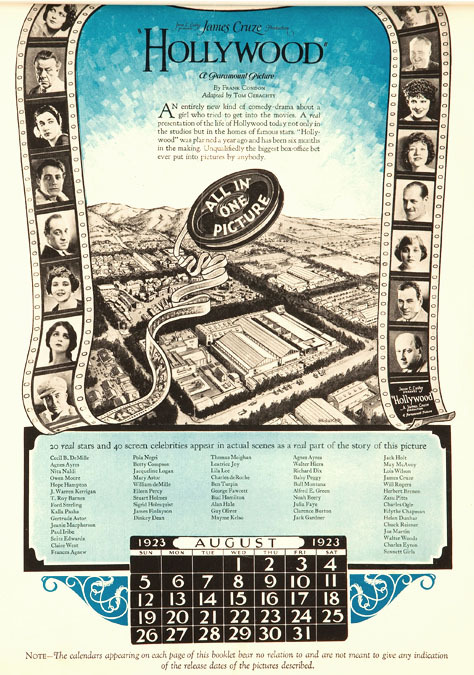 In 1914 and 1915 he designed and illustrated the Blue & Gold yearbook for the University of California at Berkeley. In 1915 he and his wife moved to New York City and lived at 52 Irving Place in Manhattan. He opened an art studio at 2 East 23rd Street. 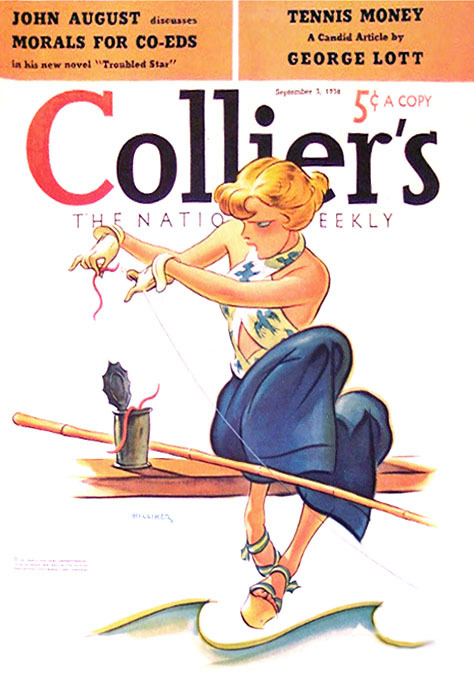 He drew illustrations for The New York Sun and Collier's Magazine. On June 5, 1917 during the Great War he enlisted in Army and served in France with the 369th Infantry, which fought in Champagne, Marne and Aisne-Marne. He was honorably discharged at the rank of First Lieutenant on September 4, 1919. He participated in the historic seven-mile triumphant march of the Hell Fighters up Fifth Avenue to Harlem, while millions of spectators cheered and wept. He resumed his art career in New York City, while his first marriage ended in divorce. 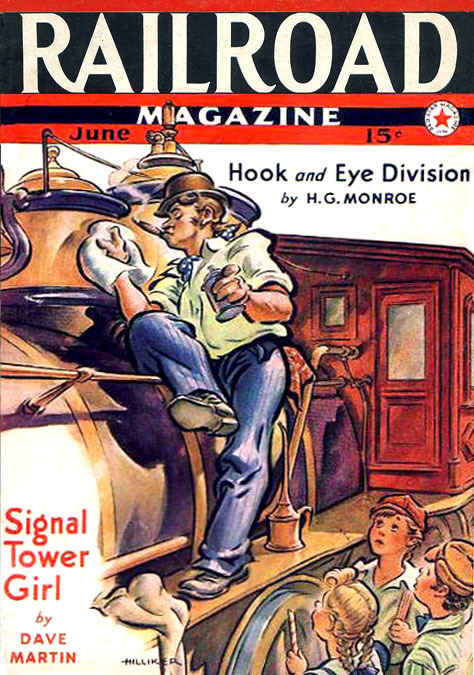 He drew pen & ink story illustrations for pulp magazines such as The Munsey and All-Story Magazine. In 1922 he married his second wife, Mary Dickey. She was born in 1892 in Kentucky. 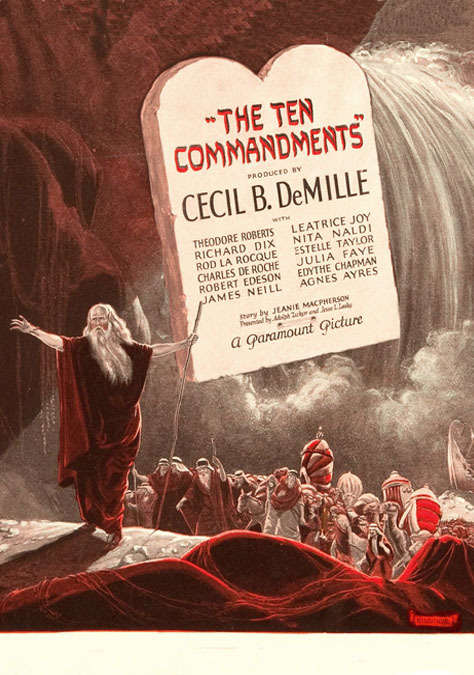 In 1923 he began to illustrate advertising and publicity for the Paramount Motion Picture Co. In 1924 his daughter Mary Deane Hilliker was born. 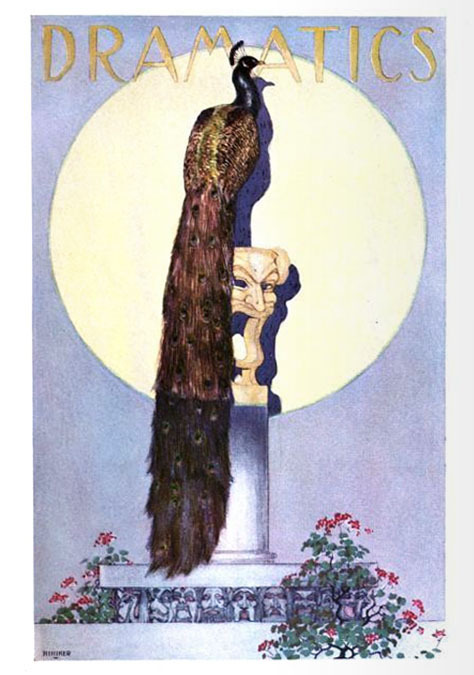 His illustrations appeared in The Saturday Evening Post and Collier's Magazine. In 1930 he and his wife and daughter lived at 129 East 23rd Street as lodgers in the home of widow Jessie Ford, whose two daughters, Esther Ford and Daisy Bacon were editors at the Street & Smith pulp magazine Love Story. 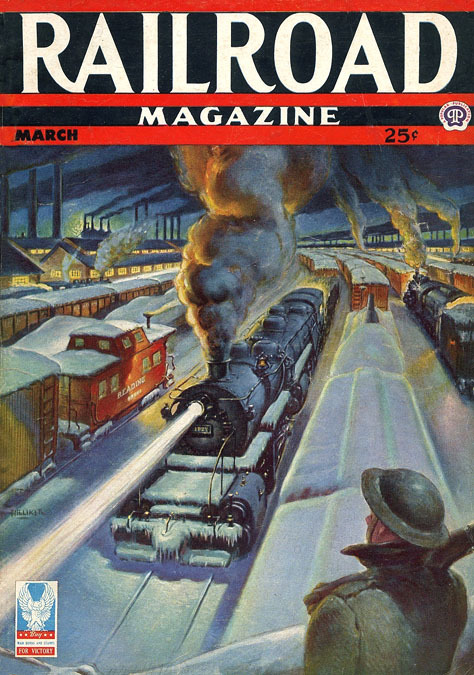 During the 1930s he returned to illustrating pulp magazines. 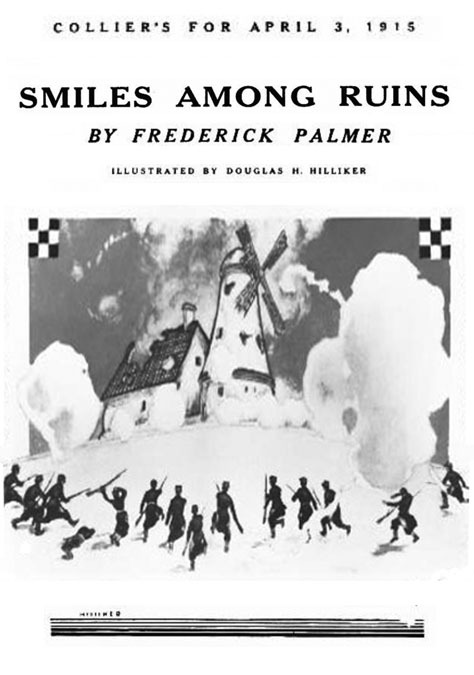 He drew interior story illustrations as well as painted covers. 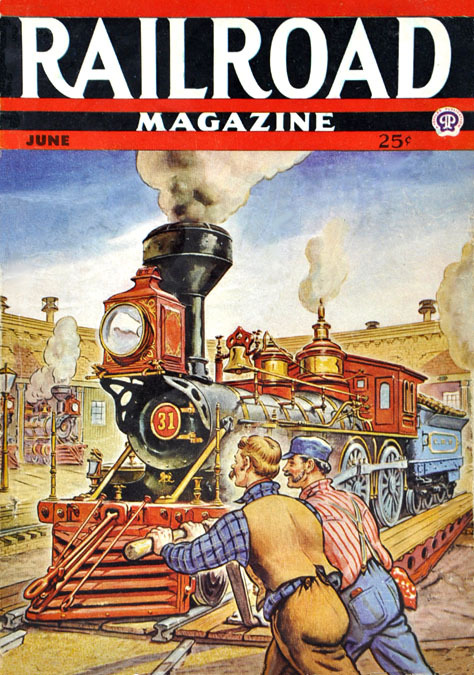 His work appeared in All-Story Love and Railroad Magazine. In 1940 his wife Mary Dickey Hilliker died at the age of forty-eight. In 1941 he began to work for Terrytoons, where he painted backgrounds for animated cartoons for twenty years. In 1942 during WWII he registered with the draft as required by law, although he was fifty-one years old. He was recorded at the time to be five-nine, 130 pounds, with brown eyes and gray and black hair. He also had a scar on his right middle finger. On May 8, 1948 his daughter married Lt. Harry Handly Caldwell, USN. In 1960 he left Terrytoons and retired from illustration at the age of seventy. He left NYC and moved to Beaver River, NY, where he lived in a backwoods cabin decorated with hunting rifles and rustic handmade furniture. Each spent most winters in California with his elderly mother, who lived to be one hundred years old. 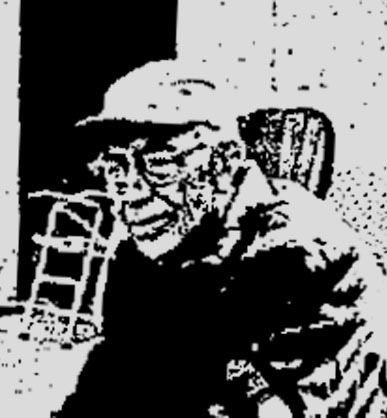 In 1984 he entered the New London Convalescent Home, where he was near to his daughter in Niantic, East Lyme, CT.
Douglas Hilliker died in Lawrence Memorial Hospital in New London Connecticut at the age of ninety-four on April 4, 1986.